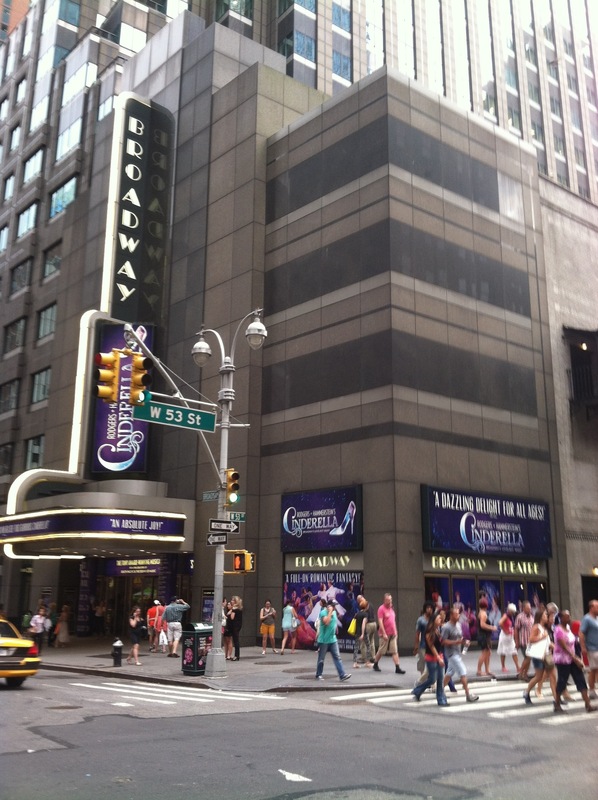 Rodgers and Hammerstein’s Cinderella played its last performance on January 4, 2015. From the songwriters behind South Pacific and the Tony-nominated writer of The Nance comes a new revival of Rodgers and Hammerstein’s Cinderella. This new production combines the show’s classic songs from “Ten Minutes Ago” to “Impossible,” with a book written by Douglas Carter Beane. A fresh twist on a classic tale! Student Rush Tickets – A limited number of rush tickets are available to current students with valid student IDs at the box office on the day of the performance, Tuesday through Thursday only. Tickets are $32.00, cash or credit card, and only 1 ticket per patron. The box office opens at 10:00 AM Monday through Saturday, 12:00 PM Sunday.